This post was updated on December 7, 2018. HRC is deeply saddened to learn of the death of Tydi Dansbury, a Black transgender woman fatally shot in Baltimore on November 26. Dansbury, 37, was found with gunshot wounds and rushed to a local hospital in grave condition, according to Gay City News. She died two days later from her wounds. At this time, not much information is known about the circumstances of her death, and the department is urging anyone with information to come forward. 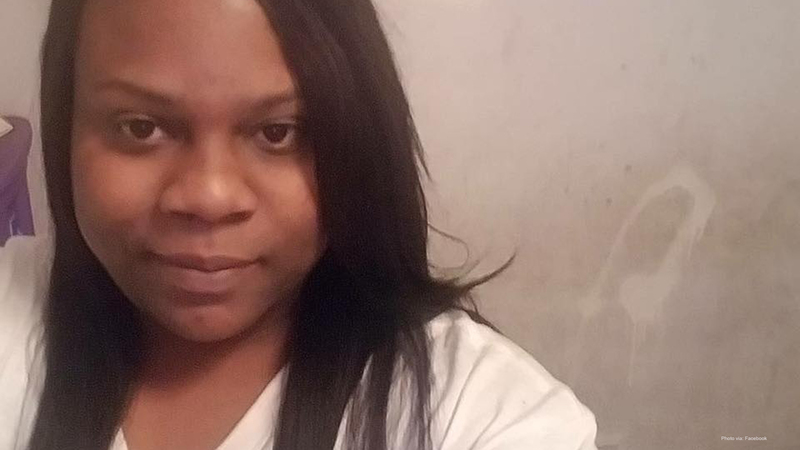 Dansbury was initially identified by her first name in social media posts from the Baltimore Trans Alliance, a local advocacy group in Baltimore City. “Our hearts are heavy, and even more so at a time when violence in our community is at an all time high; with Black trans women being targeted specifically,” wrote the group. On November 30, the Baltimore Trans Alliance held a vigil to mourn Dansbury's death and offer space to the community to come together and heal. "This is a tragedy beyond words or understanding. Our community is heartbroken," said Merrick Moses, a trans advocate in Baltimore. "As we enter this holiday season and so many of us have struggles with our families of origin, this especially cuts deep, because our community is our family -- chosen family. We mourn along with her loved ones." Dansbury's death marks the 24th known violent death of a transgender individual in 2018. She is the 17th known Black transgender person to be killed this year. Earlier this month, HRC Foundation released "A National Epidemic: Fatal Anti-Transgender Violence in America in 2018," a heartbreaking report honoring the transgender people killed in 2018 and detailing the contributing and motivating factors that lead to this tragic violence. It is clear that fatal violence disproportionately affects transgender women of color, and that the intersections of racism, sexism, homophobia and transphobia conspire to deprive them of necessities to live and thrive. This epidemic of violence that disproportionately targets trans people of color -- particularly Black trans women -- must cease.